The Cornilleau Pro Balls - Pack of 6 is a box of 6 x 40mm (1.57”) quality balls ideal for intensive training use. The balls are particularly suited for use in schools and sports centres. 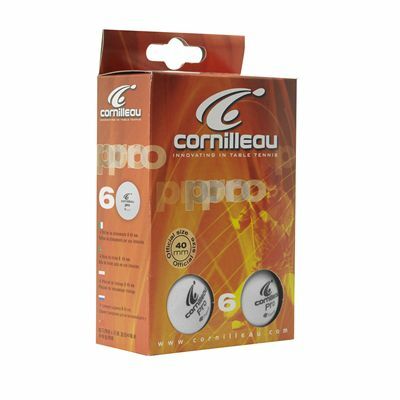 for submitting product review about Cornilleau Pro Balls - Pack of 6.